Harris Heating and Cooling voted #1 by the Daily Iberian Best of Teche for 3 consecutive years. At Harris Heating and Cooling LLC we provide the highest quality service for your air conditioner and heating units. Harris Heating and Cooling LLC services all makes and models. With prompt, friendly and dependable service, we’re here to make you more comfortable in your home or business. 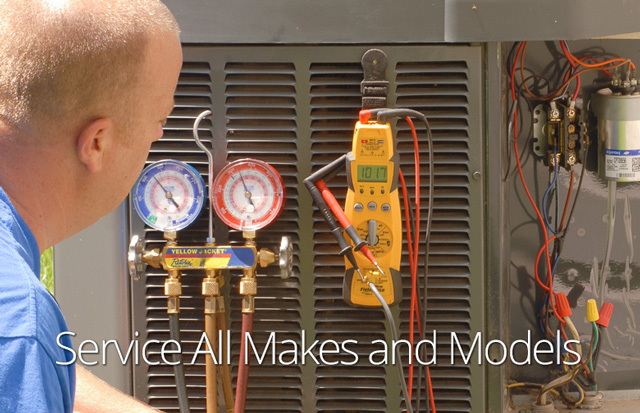 We also maintenance many makes and models such as: American Standard, Trane, Carrier, Lennox, Ruud, Rheem and York. 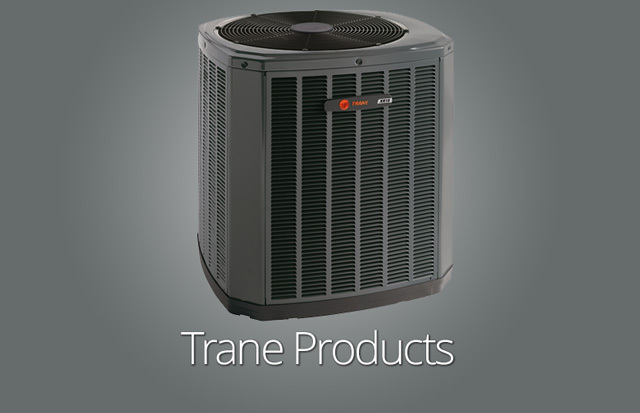 We proudly sell and service Trane Heating and Air Conditioning equipment.